Mogoatlhe will be in conversation with Power FM’s Aphelele Somi at the launch. 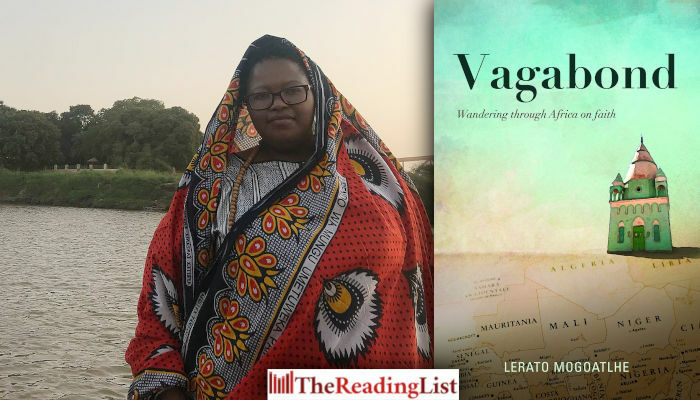 [BOOK LAUNCH ALERT] We are delighted to invite you to the launch of Lerato Mogoatlhe's unique travel memoir Vagabond. The book is in stores this week.